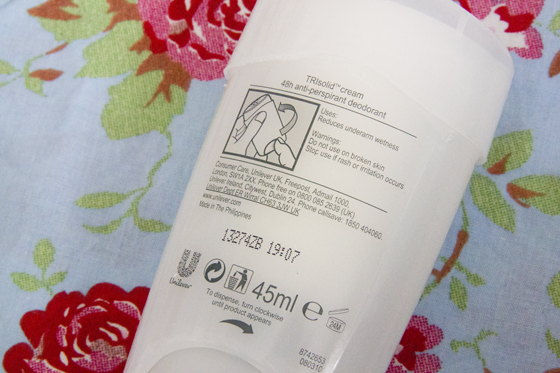 New popular products around bloggers, I normally don't really focus on what type of deodorant I use. I just pick up any, mostly those one which are on offer, but once summer arrived I wanted better protection. You know, just in case. I seen lots of positive reviews on this, so I decided to give it a go. It's pretty pricey, but I will pay every penny for this. I been using this for around 2-3 weeks on daily basic. There had been two colours to pick from so I decided to go for the "Confidence" one. I do like it, but the smell isn't amazing! I hope not all of them smell the same way. 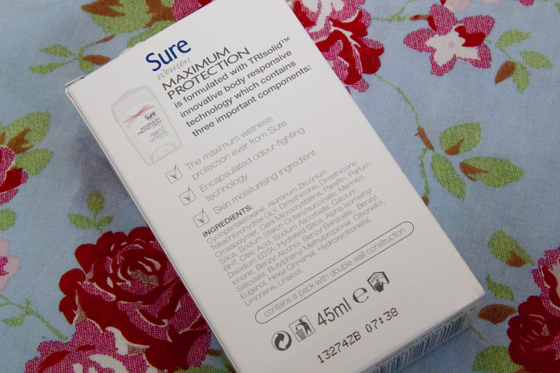 This deodorant should leave protection for 48hours, to be honest I haven't test it for so long, I tried to test it for 12 hours and I must say it worked so well and kept me very well protected. I like that it's dry and doesn't leave a sticky feeling under your armpits. The formula is something that I really like. When I first got it I found it quite tricky to work out, how to make it work, but in the end I managed to work it out. I like the packaging, wish it was slightly smaller, but I do like it. I also seen that Dove version is very similar. I will defiantly also give it a go, as I think the smell will be much more better. As I said I had this for around 2-3 weeks and I think this will last me for another week. I think that right amount of time for a deodorant to last. I will need to test this out! Following! I've been using this for months now. I never buy anything else, it's quite a bit more expensive but it really works very well! 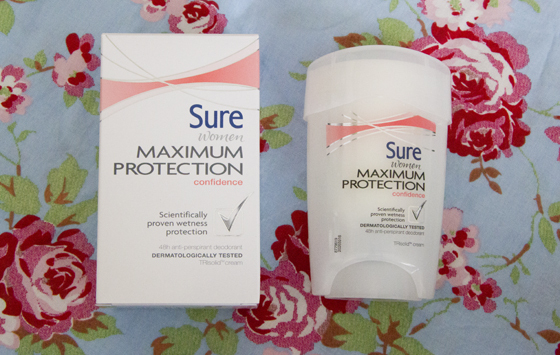 They shouldn't call it Maximum protection - they should call it "actually stops you sweating unlike most deodorants say that just say they do"!